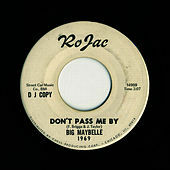 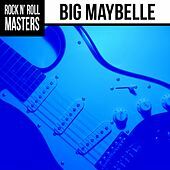 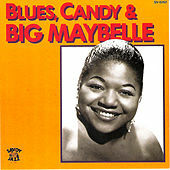 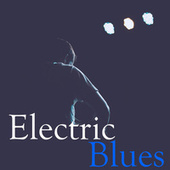 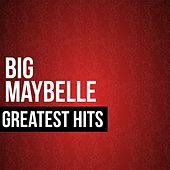 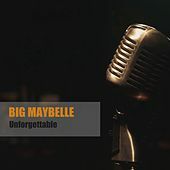 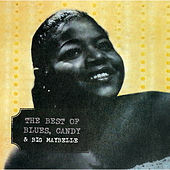 A rhythm and blues shouter, a rock 'n' roll pioneer, an uptown Soul Blues crooner, and a singer whose mighty pipes could burn down a slow blues ballad, the aptly named Big Maybelle got her start in Memphis singing for a number of different band leaders. 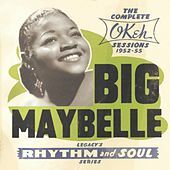 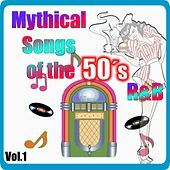 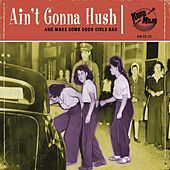 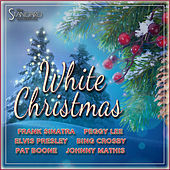 Her career did not take off until she started recording in New York for the Okeh and Savoy labels, where she cut a version of "Whole Lot of Shakin' Goin On" before Jerry Lee Lewis. 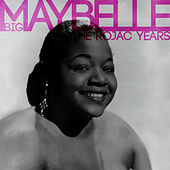 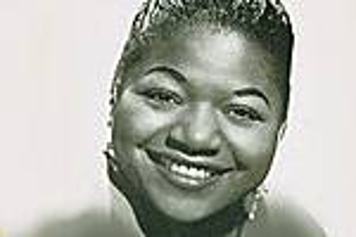 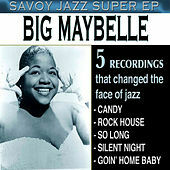 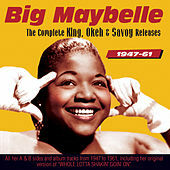 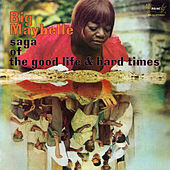 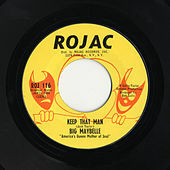 The song did not prove to be a hit, yet despite never topping the charts, Big Maybelle's prolific recorded output made her a very popular live act. 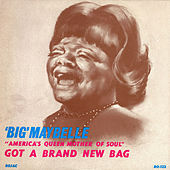 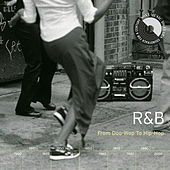 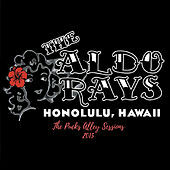 Her last charting record was a version of "96 Tears" cut in 1967. 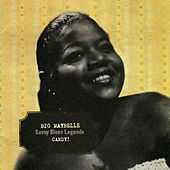 She died at the age of 47 in 1972.